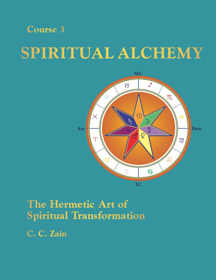 This is the third book in the 21 Brotherhood of Light Course series by C. C. Zain on the Hermetic Sciences, Astrology, Alchemy, Tarot, Kabbalah and the Occult. 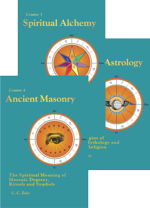 In this book, the author thoroughly explains the purpose of, and methods used in, spiritual alchemy and how it relates to evolution of consciousness and the experiences and events of everyday life. The ancient alchemist sought transmutation and immortality. For the soul to be immortal it must build for itself an imperishable spiritual body in which it can function after the dissolution of both the physical and astral forms. 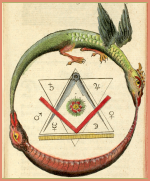 Topics include spiritual transmutation, how the metals of alchemy relate to events in the life and their astrological associations, the Reverberatory Furnace, the First Matter, the Philosopher’s Stone, the Elixir Vitae, the Great Work and developing higher consciousness. 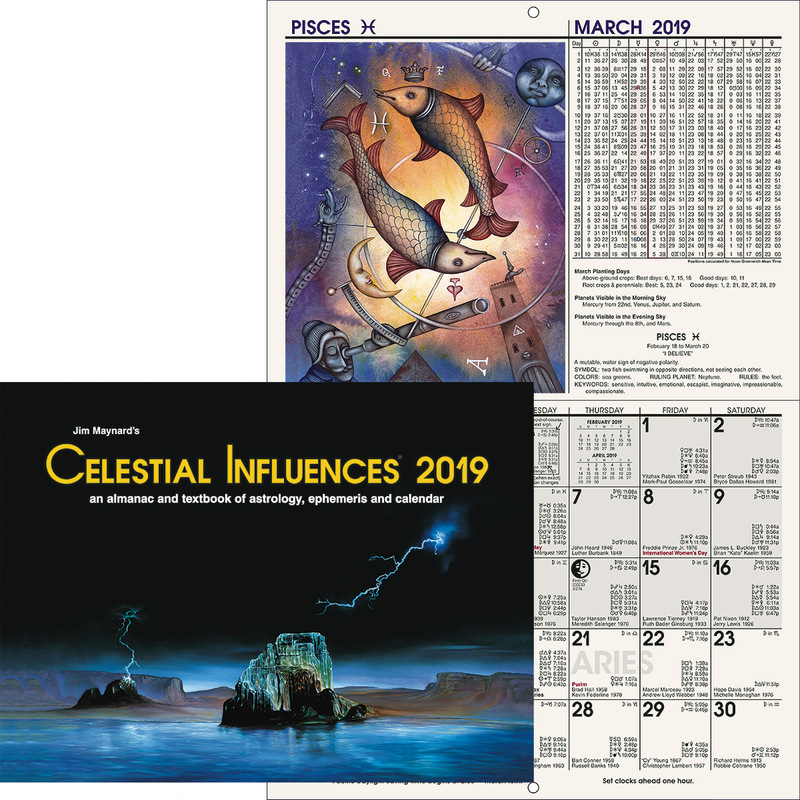 The alchemical metals of lead, tin, iron, copper, mercury, silver, and gold are are described symbols of the many and varied life experiences the soul must undergo in order to build a spiritual body. Course 3 of 21 in the Brotherhood of Light Study Program.